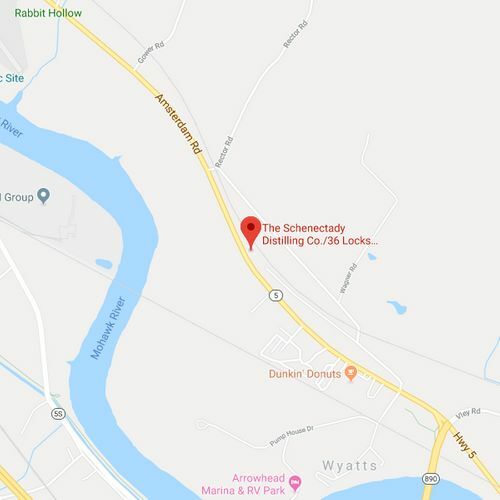 Clinton's Folly Muleshine | Schenectady Distilling Company, Inc. In the true spirit of New York, the Erie Canal, and moonshine. Our Muleshine, "Sal", as we like to call it, is a spirit distilled from a complex, local, all New York grain recipe grown in our own backyard and then carefully filtered and hand bottled to create it's incredibly smooth, clean flavor. 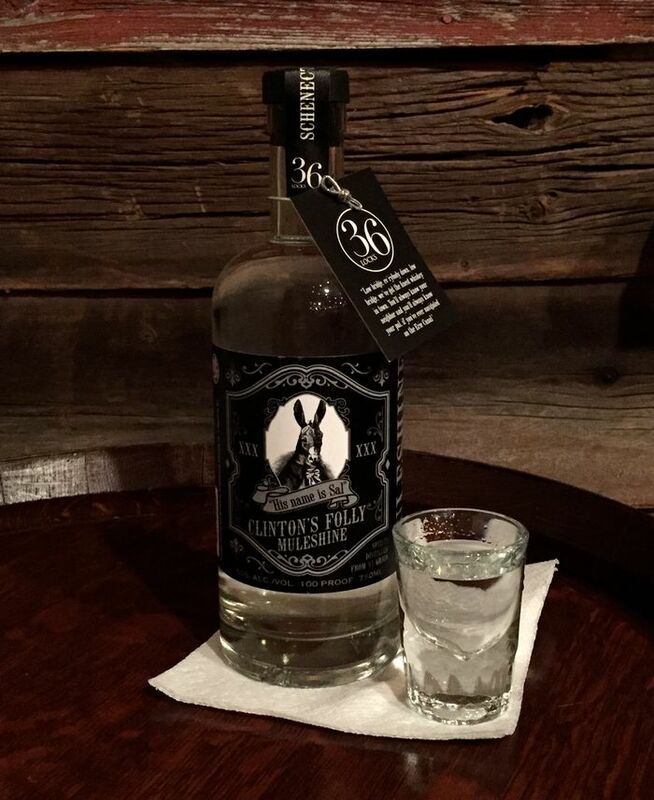 This crisp, clean, sweet spirit is a great Vodka substitute with attitude and a mule kick.